On December 11, the Government of Cambodia announced the launch of its first ever Action Plan to Prevent and Respond to Violence against Children 2017- 2021, marking another positive step forward in the country’s commitment to ending all forms of violence against children. In 2013, Cambodia was the first country in Southeast Asia to undertake and launch the Violence Against Children Survey, led by CDC as part of the Together for Girls partnership. 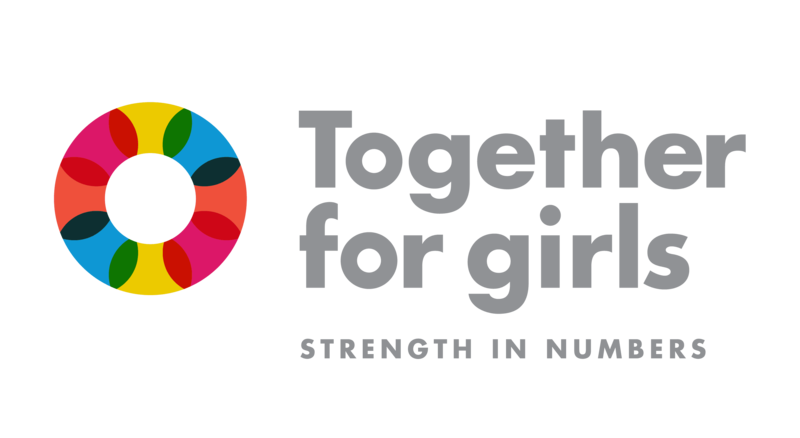 “Each and every Together for Girls partner played a unique yet critical role in supporting the government of Cambodia to get to this breakthrough moment—making the whole larger than the sum of the parts, and truly embodying our new tagline: strength in numbers. True to our model, high-quality, powerful data was used to guide evidence-based, coordinated, multisectoral action. With financial support from USAID, PEPFAR and UNICEF, and with technical assistance and guidance from CDC, the Government of Cambodia completed the Violence Against Children Survey (VACS). Equipped with the data, and with support from the Government of Canada, UNICEF played a lead role in supporting the Ministry of Women’s Affairs and the Ministry of Social Affairs, Veterans, and Youth Rehabilitation in the development of the Action Plan–ensuring a comprehensive perspective that includes both women and children. This was all done in collaboration with the Steering Committee on Violence against Women and Violence against Children, made up of 13 key government ministries and agencies. Development partners, civil society organizations, UN agencies and young people were also critical in the development of the Action Plan. Finally, the launch of the new plan was an important political moment, bringing national attention and building momentum for action. The SRSG on VAC, Marta Santos Pais, attended the launch event and shared a very informative update. UNICEF Cambodia, who played a lead role in the launch, also posted a press release announcing the new plan.